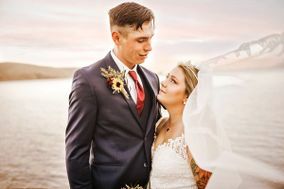 Find ideal Reno wedding photographers who match your wedding aesthetic and have experience shooting at your Nevada wedding location. 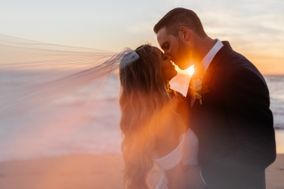 Use the filters to find Reno wedding photographers who are available when you need them, in your price range, and shoot with a photography style you enjoy. 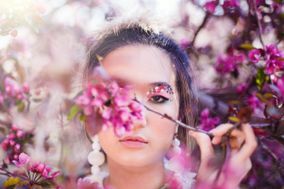 Once you’ve narrowed down the list, read lots of reviews! 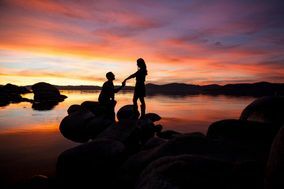 Nicknamed The Biggest Little City in the World, Reno, NV is an interesting mix of flashing neon and natural beauty. 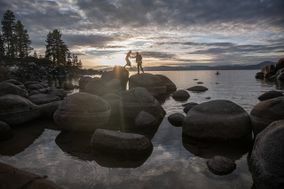 The casinos and bright lights of downtown offer entertainment and distractions, yet the serene Lake Tahoe sits just 20 miles south of the city and beckons people to its peaceful shores. 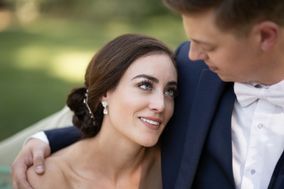 For engaged couples, wedding photographers in Reno will have diverse portfolios that show both glitzy and natural styles. 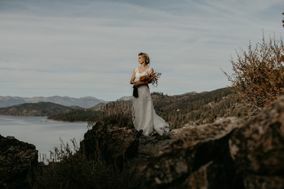 Searching for the best wedding photographers in Reno won’t be as much of a gamble as those odds on the blackjack tables. 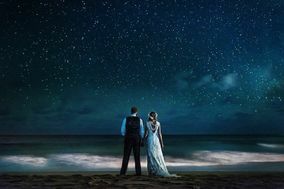 Kick off your wedding planning by setting a budget and that will help you narrow down your choices. 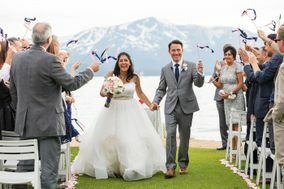 Plan on spendingroughly ten percent of your wedding budget or anywhere between $2,500 and $4,500 for wedding photography in Reno – that’s the average cost, but depending on your preferences and the package you choose, that can vary. 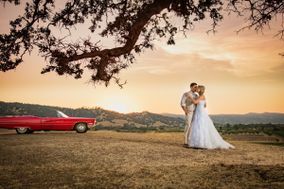 Then browse through each photographer’s online portfolio to see their best shots. For the ones whose style you like, reach out to set up an in-person meeting and ask to see more samples. 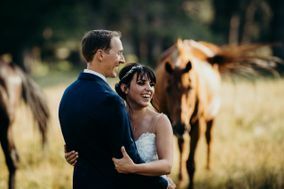 Don’t forget to read online reviews of the Reno wedding photographers you like as testimonials from other couples can be a big help as you refine your search. 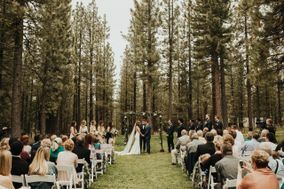 Reno is full of picturesque mountain resorts and country clubs, and any pictures taken along the Truckee River will be beautiful. The iconic, flashy Reno arch in downtown makes for a vivid background in an urban setting. The Virginia Street Bridge has its own charm, with the geometric angles and water rushing below. 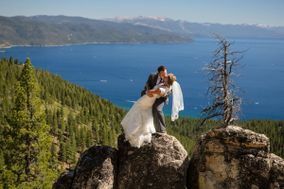 For couples who want a natural setting, you must go to Lake Tahoe – wedding photographers in Reno will have their preferred spots, but Monkey Rock and Kings Beach are perennial favorites. 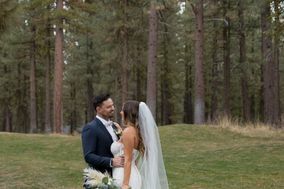 Depending on your personal preferences, you can get the ideal wedding pictures any time of year in Reno. 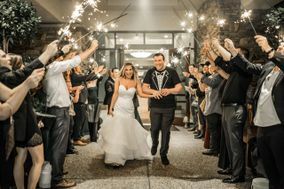 The winters are cold, but there are plenty of indoor settings where the surrounding snow creates an ethereal environment. 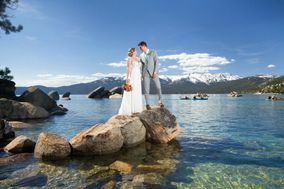 Spring, summer and fall all offer great options for outdoor locations where you have the natural beauty of Lake Tahoe and the Sierra Nevada as your backdrop. 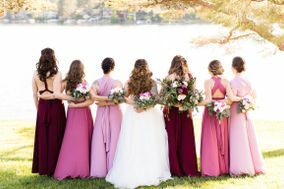 Whatever season you choose to tie the know, try our wedding color generator to find complementary colors for your décor. 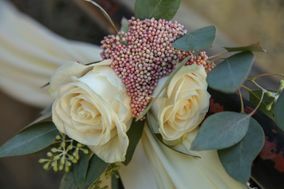 Wedding planning has so many tiny details, and we can help you stay organized. 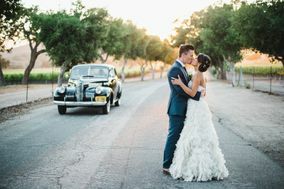 WeddingWire’s easy online tools include vendor searches, website builders, checklist creators and hashtag generators. 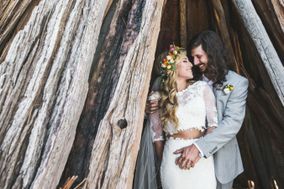 Planning your Reno wedding is a breeze thanks to our help.